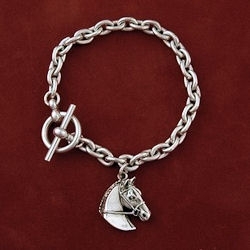 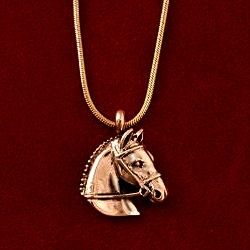 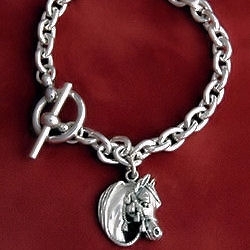 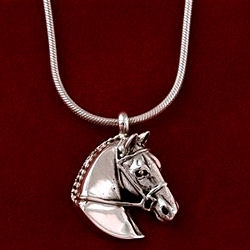 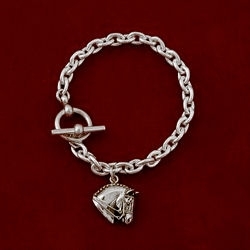 Hunter/Jumper sterling silver cable chain Charm bracelet with sterling horse. 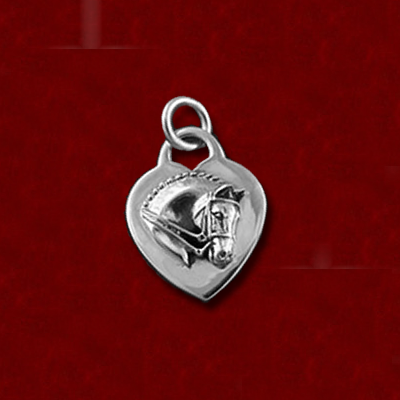 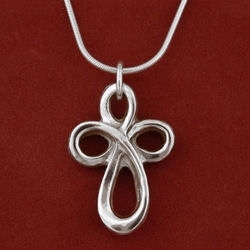 7 -1/2″ length. 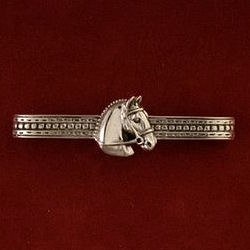 Horse head measures 3/4″ by 3/4″.